=\ you should get your money back. i'm sure a cover up would still work out. LOL at BJensen's comment. I agree with everyone elses comments. 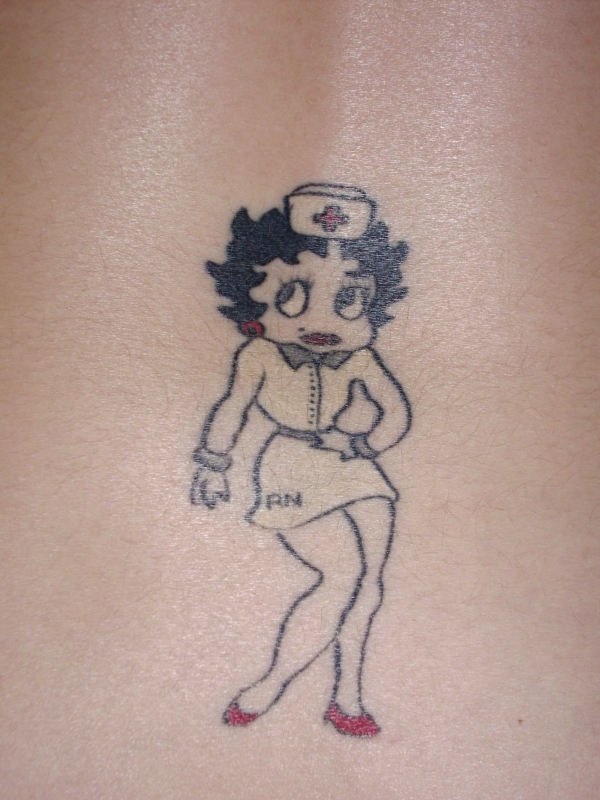 i love betty , time for a touch up! !